Xtratherm insulation boards are manufactured to strict dimensional tolerances, enabling the boards to be fitted tightly together. That reduces air leakage through the construction and associated heat losses through convection. 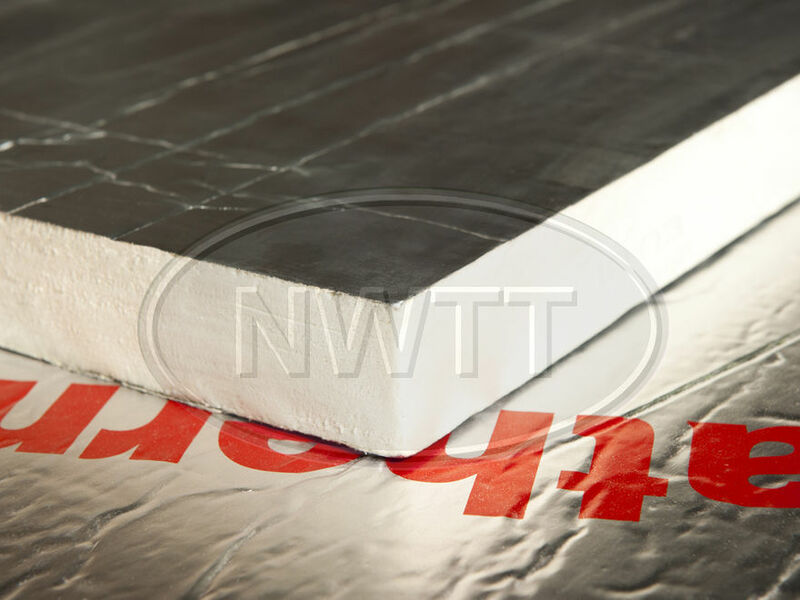 Xtratherm insulation boards are suitable for use in floors, roofs and walls. Virtually all building elements can be insulated with Xtratherm boards; i.e. concrete slabs, beam and block timber floors, masonry or timber framed walls and flat or pitched roofs. Xtratherm boards are available in various thicknesses; 25mm, 50mm, 75mm and 100mm. supplied in 2400 x 1200 sheets. If you require further information on our Ecothem Pitcher-Roof give sales a call on 01942 720777 or email us on sales@nwtt.co.uk.